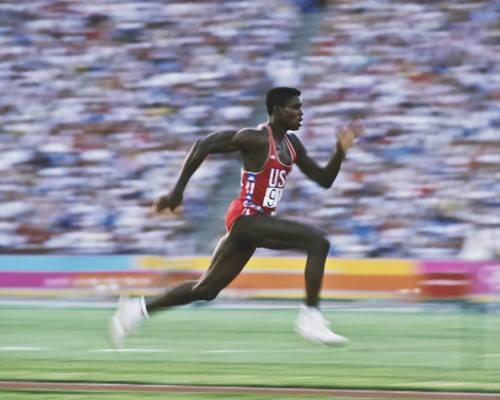 World famous track star Carl Lewis wasn't always a vegetarian. But he eventually went even further: he adopted a vegan diet to prepare for the World Championships in 1991, where he says he ran the best meet of his life. And he wasn't the only one who held that opinion. After seeing the results of his race, Track & Field magazine remarked, "It had become hard to argue that he is not the greatest athlete ever to set foot on track or field." He won ABC's Wide World of Sports Athlete of the Year in 1991 as a result. Carl Lewis earned a total of 10 Olympic medals over his career, nine of them gold.